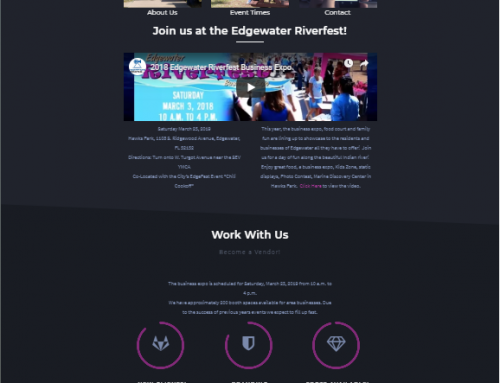 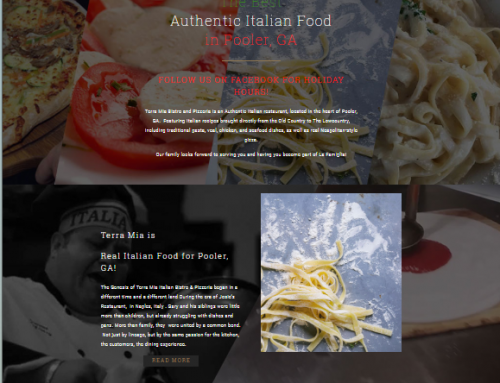 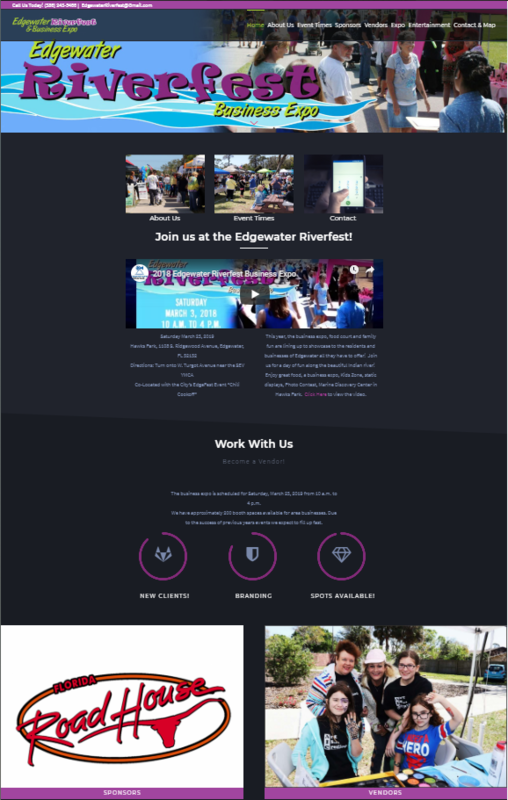 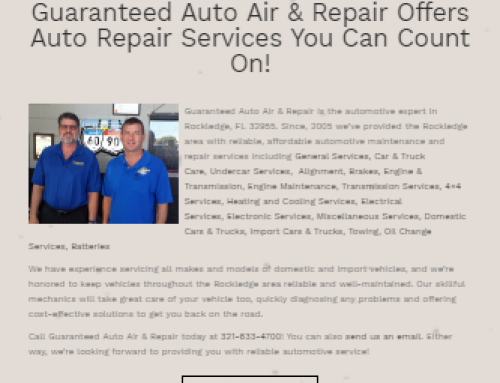 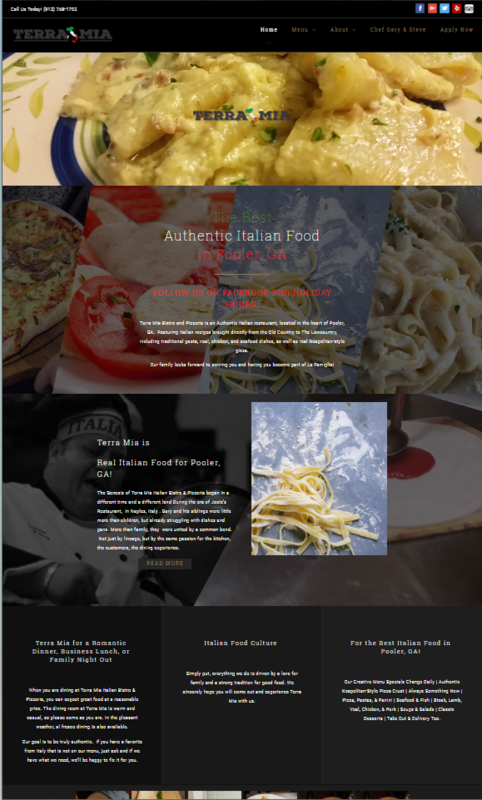 Welcome to Website Design Ormond Beach Florida. 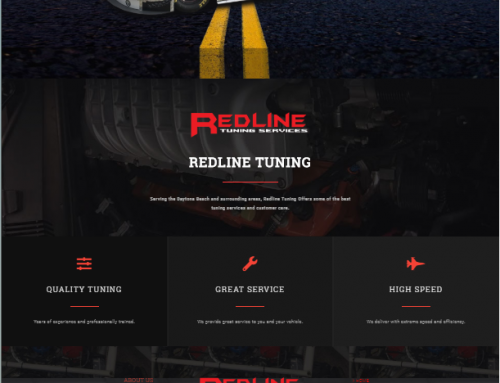 Our team of designers have the experience to match your every need. 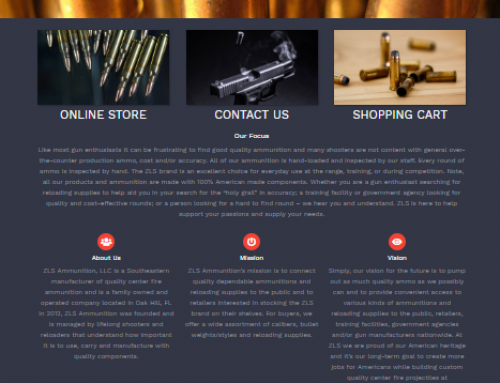 From big to small, local to global, we’ve created sites for all types of companies/individuals. 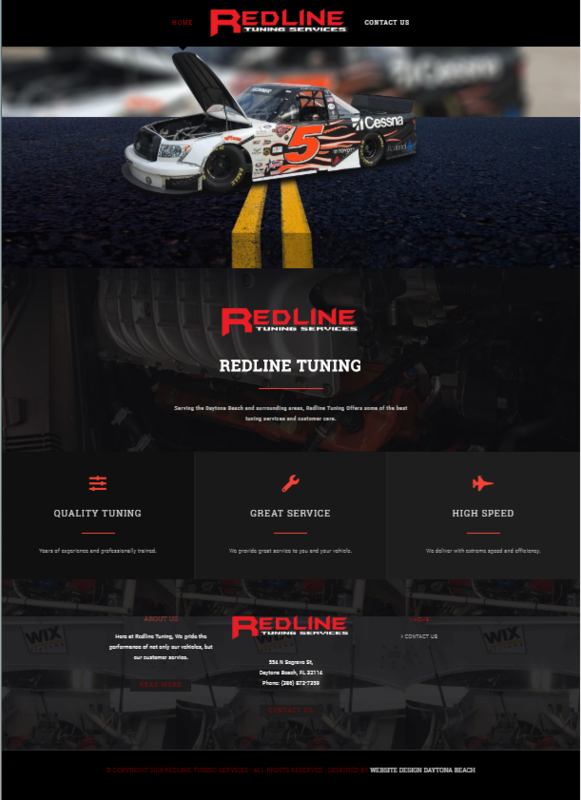 A few of the past clients our designers have worked with include; Taco Bell, KFC, Coke, New Smyrna Harley-Davidson, and Daytona BMW Ducati. 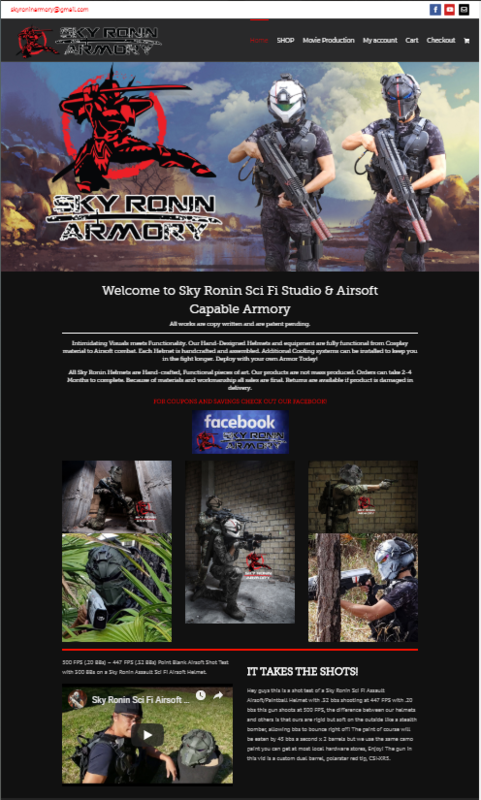 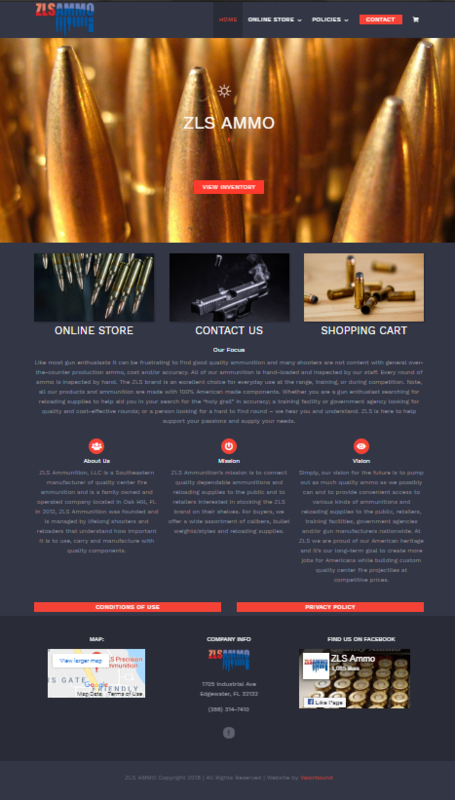 Check out the new Sky Ronin Armory website!